Finally a book that’s geared to the First Grader that’s easy to read and comprehensive! Learn about everything in the First Grade curriculum from the three branches of government, the solar system, addition, subtraction, and punctuation to vowel sounds. A first-rate book for every First Grader! 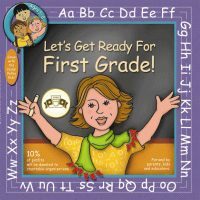 Let”s Get Ready For First Grade, written by and for parents, kids and teachers, features 40 pages of wonderfully illustrated core First Grade curriculum. 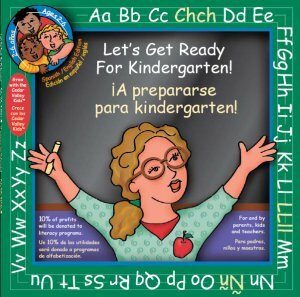 Intended for use by small children, the book is easy to hold, interactive and very durable Meet Ms. Best and the delightful Cedar Valley Kids. For more information about ordering for schools or fundraisers, please call 920-994-9906 or e-mail us. Meet Mrs. Good and the delightful Cedar Valley Kids.